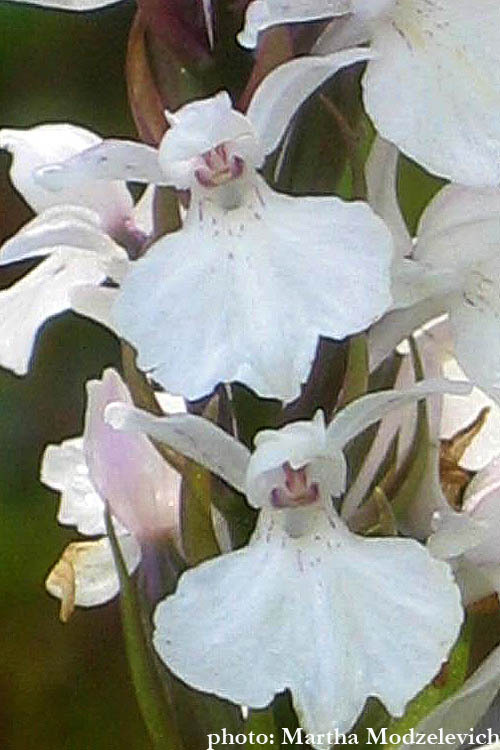 Stems: Erect, glabrous and cylindrical with a streaked surface. 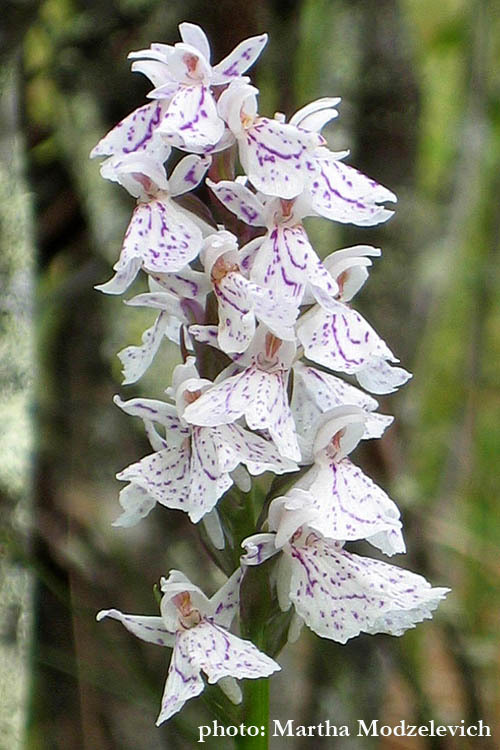 Dactylorhiza from Greek words δάκτυλος daktylos, "finger" and ρίζα rhiza, "root", referring to the palmately two- to five-lobed tubers of this genus. The standard author abbreviation Soó is used to indicate Soó Rezső (1903 – 1980)hu:Soó Rezső, a Hungarian botanist. 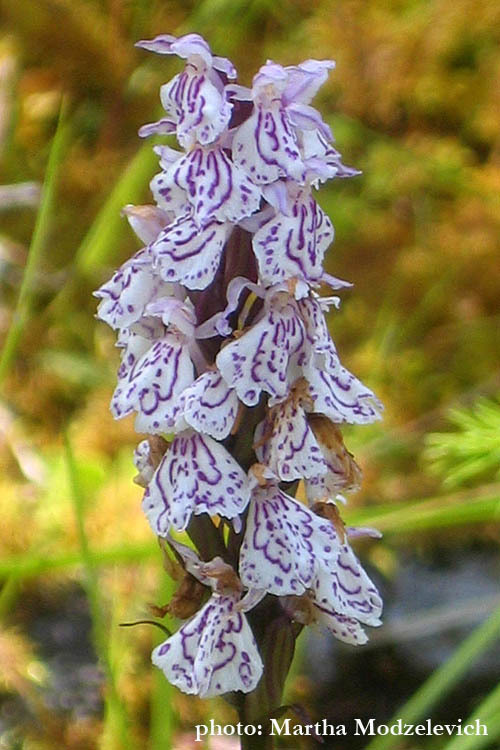 Dactylorhiza maculata is pollinated by insects, especially bumblebees.